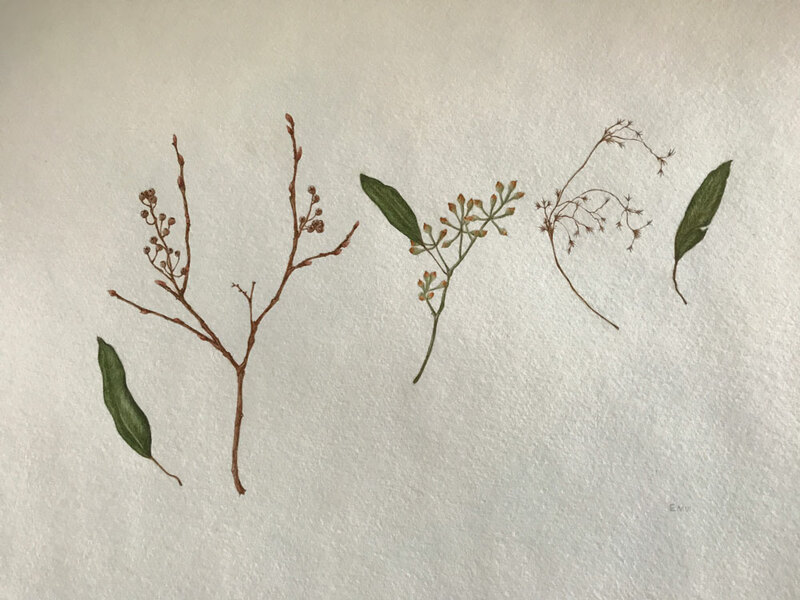 I really enjoy expressing the intricate details of plants through botanical art. 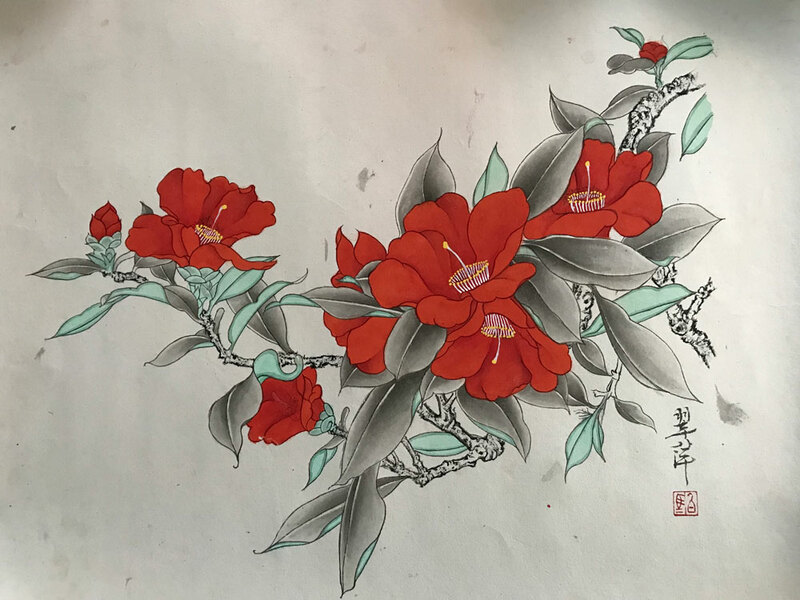 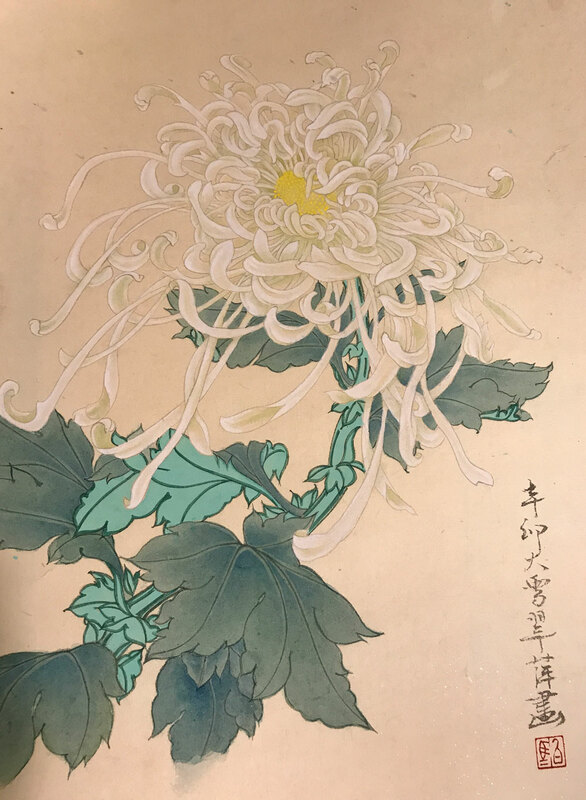 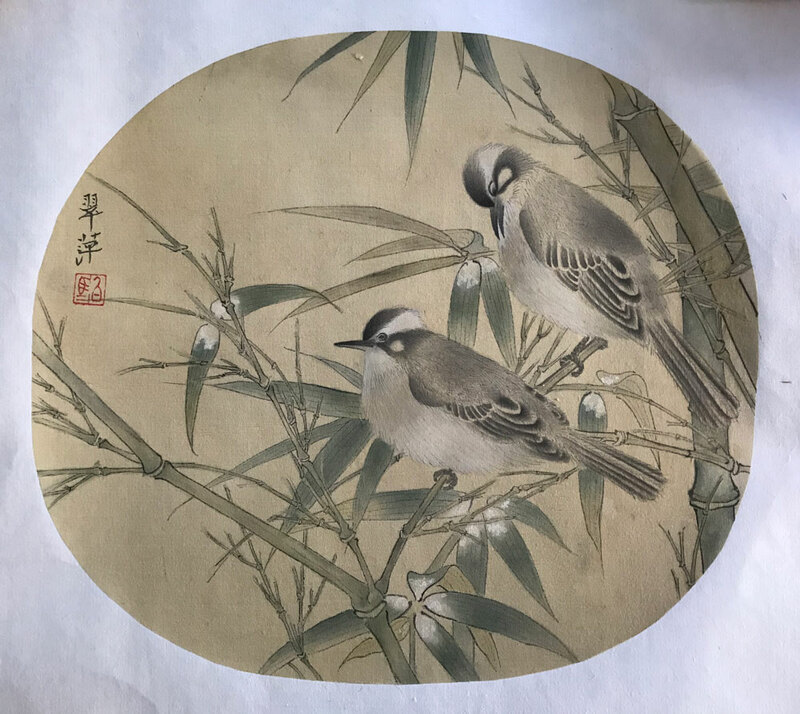 I started this exploration by training in Gongbihua (Chinese meticulous brushwork) in Chengdu, China and after returning to the US, I started learning botanical illustration. 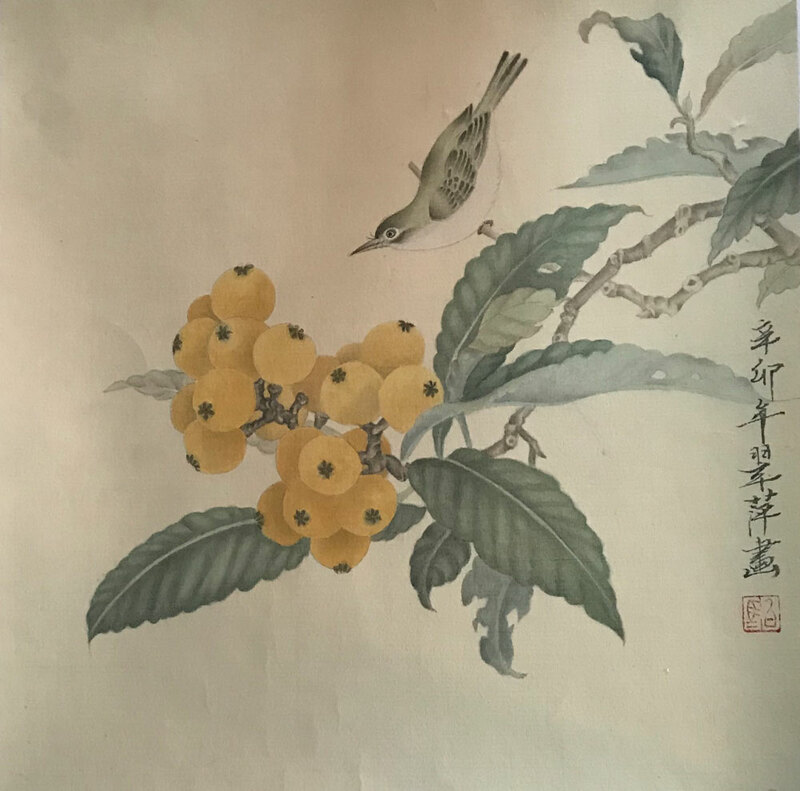 "Loquats and a Mountain Bird (Reproduction)"